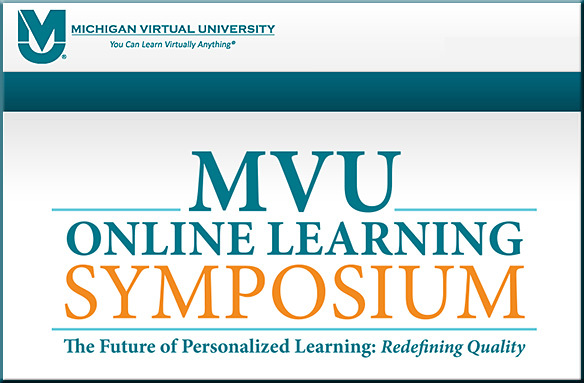 Yesterday, I attended the Michigan Virtual University (MVU) Online Learning Symposium on the campus of Michigan State University. I would like to send a shout out to MVU for putting this event together and to MSU for hosting a solid event, as well as to all of the speakers and presenters throughout the day. Over 91,000 Michigan K-12 students took one or more virtual courses during the 2014-15 school year. This number is up over 15,000 students compared to the number reported last year (increase of 20%). Michigan K-12 students accounted for approximately 446,000 virtual course enrollments in 2014-15, surpassing the 2013-14 figure by more than 126,000 enrollments (increase of 40%). Given the emphasis to turn over the ownership of learning to students…….those colleges and universities who will carry on these students’ educations must realize that the K-12 student is changing…their expectations are changing. They want MORE CHOICE. MORE CONTROL. If you only offer a face-to-face delivery approach, that likely won’t cut it in the future. A survey of the collegiate educational-technology expectations of 1.300 middle and high school students from 49 states was captured by Barnes and Noble. The survey, Getting to Know Gen Z, includes feedback on the students’ expectations for higher education. “These initial insights are a springboard for colleges and universities to begin understanding the mindset of Gen Z as they prepare for their future, focusing specifically on their aspirations, college expectations and use of educational technology for their academic journey ahead,” states the survey’s introduction. Woven throughout all we do is the concept of Surprise and Delight. We want each student, staff, and stakeholder to be continually amazed and engaged each and every day. We want to create and foster an environment where creativity and customer service abound in all aspects of our school. Whether great or small, the element of “Surprise and Delight” is the essence of our organization. 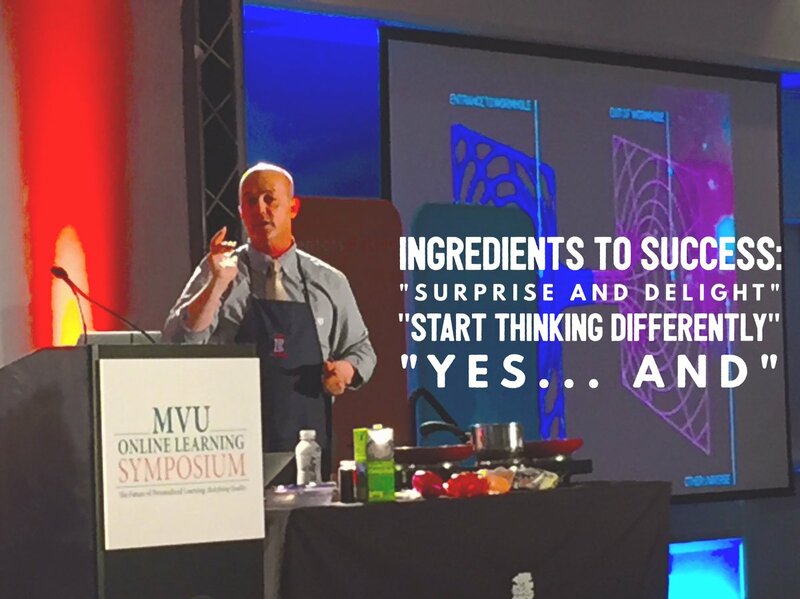 Buddy gave an emotional, powerful keynote address — even while cooking up a delicious dish. The aromas spread throughout the room, even if only a handful of people were actually going to eat the dish (a lesson is in there for education reform as well). Buddy thinks outside the box and wants those in the Eminence Independent School system to start thinking differently as well. He seeks to have their schools surprise and delight students — awesome! As an example of this, he wouldn’t accept no to some things re: providing WiFi to their students. So he had their buses outfitted with WiFi, then saw to it that those buses were parked overnight in the areas where their students didn’t have access to WiFi. Students within 100 yards of those buses now have WiFi. As a result of a tragic accident involving one of his former football players, Buddy is truly driven to change the world. He thinks big. He is on a mission, backed up by vast amounts of energy and determination. Analyze top performing states and nations to determine how their systems of education (structure, governance, funding, and accountability) have led to academic and career success for students pre-school through career credentialing/post-secondary education. 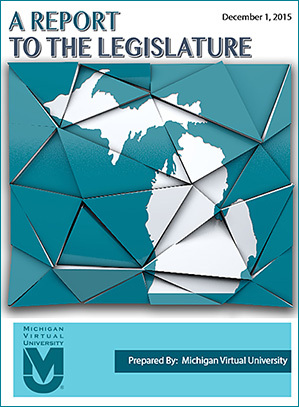 Determine, for top performing states and nations, the similarities and differences between their demographic, cultural and economic realities and Michigan’s demographic, cultural, and economic realities. Based on this analysis of top performing states and nations, identify the structural (configuration of schools,) governance, funding, and accountability enablers and inhibitors impacting the academic success and career preparedness for Michigan students and residents, including distinct demographic and geographic variances as appropriate. Recommend changes to restructure, as necessary, the configuration, governance, funding, and accountability of Michigan’s education system to significantly improve student achievement and career preparedness, and ensure the high quality of all education options available to parents and students. Prioritize the Commission’s recommendations for implementation. Suggested that teacher preparation programs should be more akin to what medical schools do — and have student teachers work with kids earlier on in the process; be able to learn something, then immediately apply it. Teacher prep programs need to become more nimble. Freidhoff, J.R. (2016). 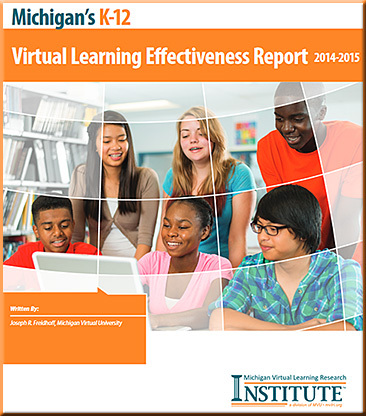 Michigan’s K-12 virtual learning effectiveness report 2014-15. Lansing, MI: Michigan Virtual University. 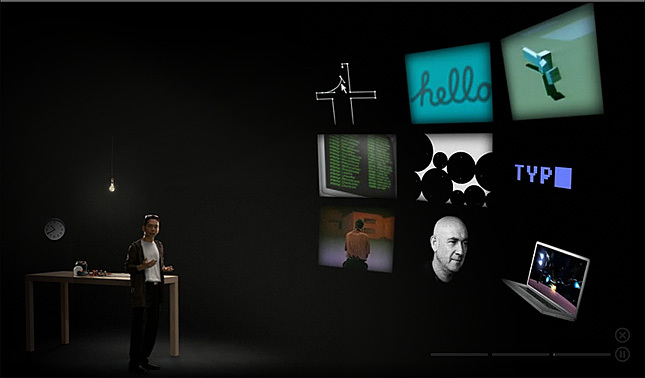 Retrieved from http://media.mivu.org/institute/pdf/er_2015.pdf. Michigan K-12 students accounted for approximately 446,000 virtual course enrollments in 2014-15, surpassing the 2013-14 figure by more than 126,000 enrollments (increase of 40%). High school grade levels continued to account for the largest number of enrollments, though the elementary grade levels showed the largest year-over-year percentage increases. The Local virtual learner subset accounted for 63% of the virtual enrollments. Virtual enrollment patterns suggest that Michigan schools tend to enroll higher performing students in MVS courses, but rarely use MVS for lower performing students. In contrast, when Local schools provide their own virtual solution, they primarily enroll students who have failed several courses taken in the traditional classroom environment. As in past years, virtual enrollments were heaviest in the core subject areas, led by English Language and Literature (20%) and Mathematics (17%). Once again, males and females each accounted for roughly half of the virtual enrollments, and there was almost no difference in the percentage of males and females enrolling in core subjects. Over half (51%) of schools with virtual enrollments had 100 or more virtual enrollments in the 2014-15 school year, though the second most likely scenario was that they had less than 10 (19%). This “all” or “very few” phenomenon continues the trend observed over the past four years, despite the number of schools with virtual enrollments growing from 654 in 2010-11 to over 1,072 in 2014-15. Joe also shared some items from “A Report to the Legislature” — from 12/1/15. Professional Development would be ideally experiential, sustained; and staffed by people who have actually done things. Those people would ideally be available to coach/support others. Support is key, as not everyone is highly proficient in using/applying technology. 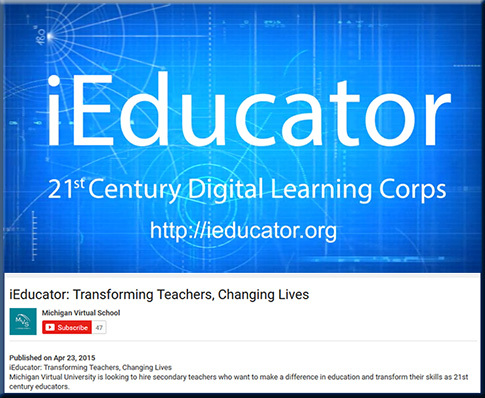 EduPaths is a professional development portal for ALL Michigan Educators. EduPaths courses are aligned with school improvement framework, multi tiered systems of support, and designed to expand understanding on a wide variety of topics. 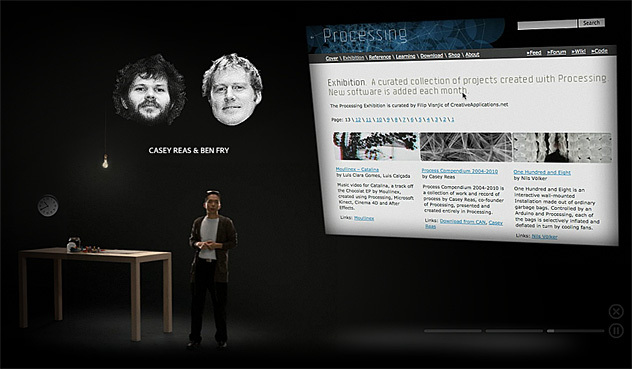 Courses are available online and are completely self-paced. 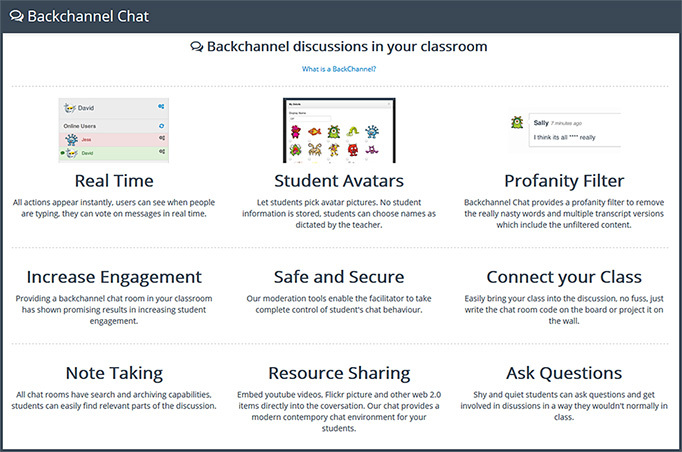 They are intended to help educators to personalize their own learning plan any time and any place. Another feature of EduPaths are the strategic partnerships with statewide educational organizations. Our goal is to “Help Educators Navigate their Professional Growth” through providing content and connecting content from our statewide partners. Michigan LearnPort® provides online learning solutions for educators and the educational community. Through Michigan LearnPort, you can access high quality courses and resources, meet professional development requirements, earn State Continuing Education Clock Hours and more. MI School Data is the State of Michigan’s official public portal for education data to help citizens, educators and policy makers make informed decisions that can lead to improved success for our students. The site offers multiple levels and views for statewide, intermediate school district, district, school, and college level information. Data are presented in graphs, charts, trend lines and downloadable spreadsheets to support meaningful evaluation and decision making. The culture of a community will be key in determining what happens with that community’s educational system. Moving a face-to-face credit course to an online environment is far more challenging than one might expect – as numerous experienced and esteemed professors have discovered. In this post learn vicariously through one professor’s experience of ‘what not to do’. Jobs are disappearing, but there’s still a future for work. An investment manager looks at how automation and information technology are changing the economic landscape and forcing workers to forge new career paths beyond outdated ideas about permanent employment. Work will always be about finding what other people want and need, and then creating practical solutions to fulfill those desires. 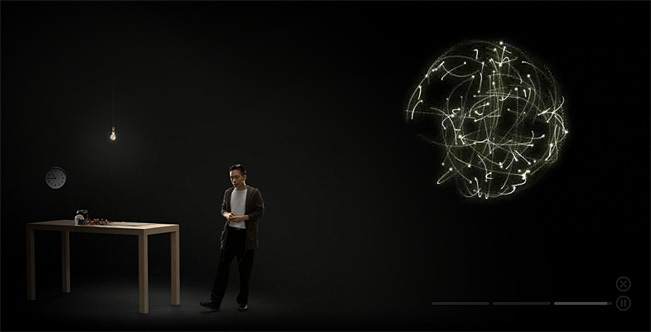 Our basic assumptions about how work gets done are what’s changing. It’s less about having a fixed location and schedule and more about thoughtful and engaged activity. Increasingly, this inspiration can happen anytime, anyplace. There is a blurring of distinctions among work, play, and professional development. The ways that we measure productivity will be less focused on time spent and more about the value of the ideas and the quality of the output. People are also going to have a much better awareness of when good work is being done. The mission of the International Association for K-12 Online Learning (iNACOL) is to ensure all students have access to world-class education and quality online learning opportunities that prepare them for a lifetime of success. 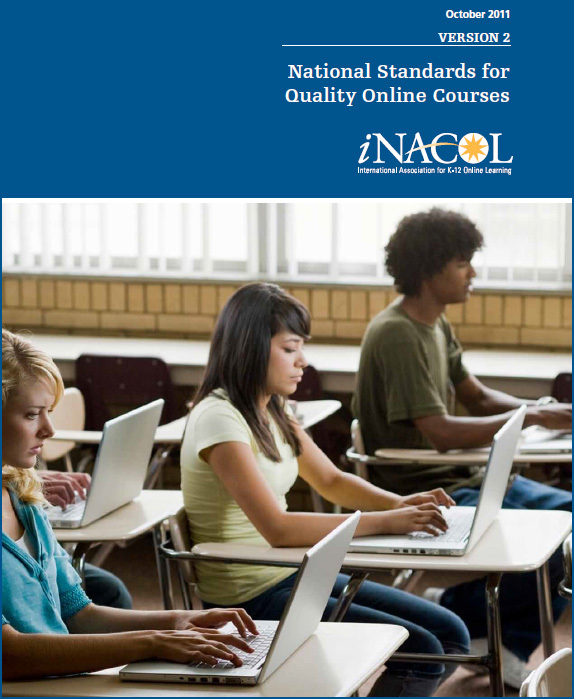 National Standards for Quality Online Courses is designed to provide states, districts, online programs, and other organizations with a set of quality guidelines for online course content, instructional design, technology, student assessment, and course management. 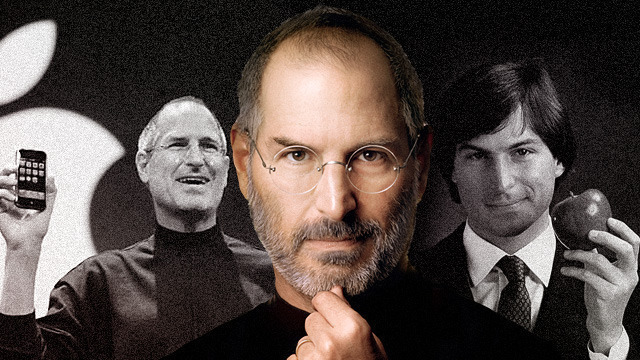 From DSC: My sincere thanks to Mr. Steven P. Jobs and to Apple’s employees that worked for him. 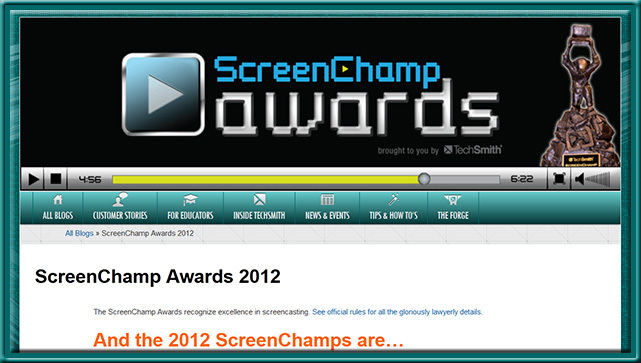 Thank you for working hard to enhance the world and to make positive impacts to our world! Thank you for painstakingly pursuing perfection, usability, and excellence! Thank you for getting back up on the horse again when you came out of a meeting with Steve, Tim and others and you just got reamed for an idea or implementation that wasn’t quite there yet. Thanks go out to all of the families who were missing a dad or mom for long periods of time as they were still at work cranking out the next version of ____ or ____. Thanks for modeling what a vocation looks like — i.e. pursuing your God-given gifts/calling/passions; and from my economics training for modeling that everyone wins when you do what you do best! This also nicely illustrates why I believe we need to use teams of specialists to create and deliver our learning materials (June 2009). Wow! 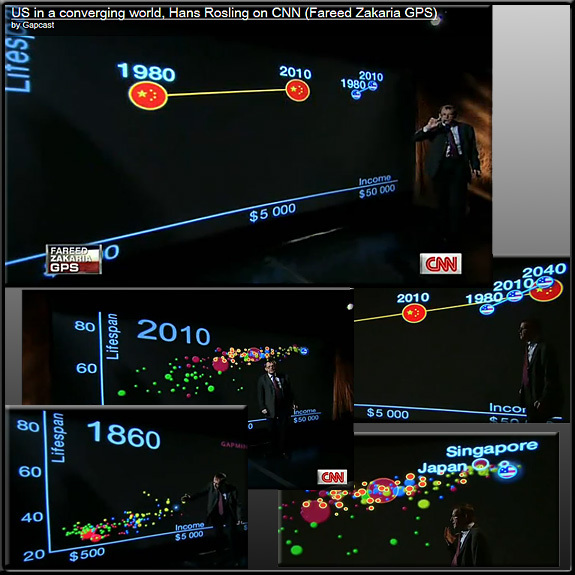 If online courses/materials could feature more items like this! 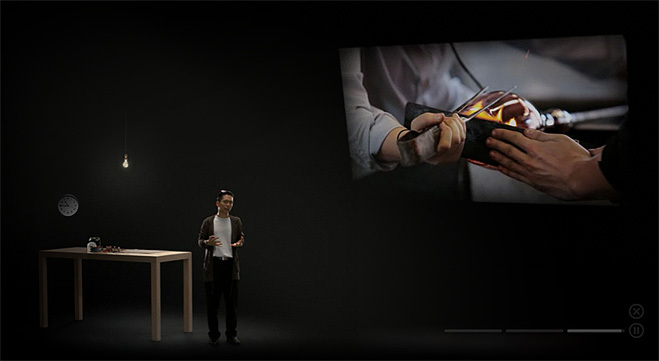 If online courses could feature content done this well…wow! Incredibly well done. Engaging. Professsional. Cross-disciplinary. 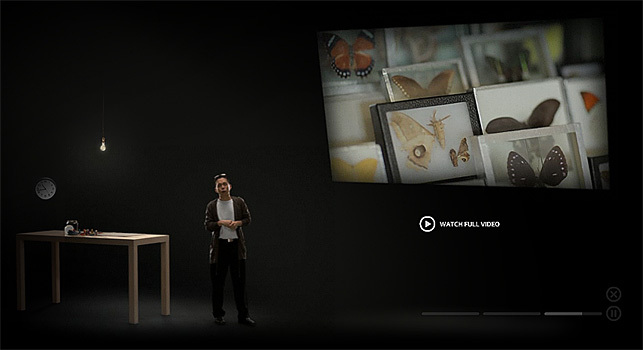 Multimedia-based. Creative. Innovative. 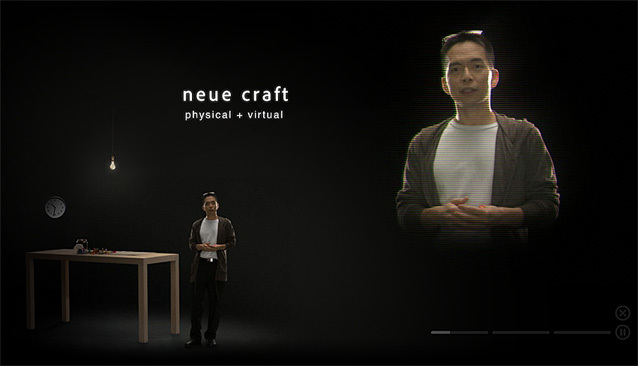 Features a real craftsman at his work. 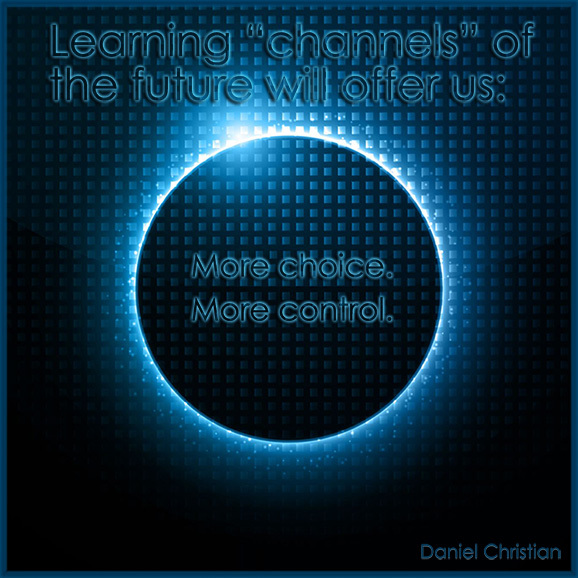 The Forthcoming Walmart of Education will feature content at this level…blowing away most of the competition. This is also true for materials like the item below! Much of the debate about online higher education turns on comparing online courses to face-to-face ones. But with colleges of every type increasingly venturing into the fray of online teaching regardless, some have turned toward the practical question of comparing online programs with other online programs. This, too, has been tricky. Kaye Shelton found this out when she was researching her 2005 book, An Administrator’s Guide to Online Education, which she co-authored with George Saltsman, an educational technologist at Abilene Christian University. “When I came to the chapter on quality, I just ended up chucking it,” says Shelton, now dean of online education at Dallas Baptist University. While attention to online programs as a recruitment battleground was growing, she says, the literature on how to compare quality was just too thin. Now, with help from the nonprofit Sloan Consortium (Sloan-C) and dozens of veteran online education administrators, Shelton has developed a “quality scorecard” that she hopes will serve as a standardized measure for comparing any type of fully online college program, regardless of discipline. “I’m hoping that it will become an industry standard,” Shelton says. The scorecard has 70 metrics, developed over six months by a panel of 43 long-serving online administrators representing colleges of various classifications, including several for-profit institutions. It builds on the Institute for Higher Education’s “Benchmarks for Success in Internet-Based Distance Education,” which was published in 2000 and outlines 24 metrics.